Are you and your friends looking for something new and fun to do during Downtown Joplin’s First Thursday? Look no further! We hold a four-round, team-based arts and culture trivia night that takes place from 6 to 8 p.m. on every First Thursday. The cost will be only $5 per person in each team with a limit of one to eight people per team. The more teammates you have, the higher your chances of winning! There will be three teams to a round and the team to win each round will win 60% of the entry fees.  The remainder will go into raising money for Spiva’s Annual Fund Drive. Each round lasts 30 minutes, so we encourage you to come in, have a beer, grab a snack, and put on those thinking caps! All participants must be 21 or older. Sponsored by Missouri Eagle LLC. Join us as a panel of artists featured in Spiva’s DRAWN exhibit give insights into what it took to create this phenomenal experimental show. Contact us at spiva@spivaarts.org or call to schedule a time slot to have your photography portfolio review with PhotoSpiva 2019 juror Patty Carroll. This is for professional and amateur photographers alike. You do not have to be a participant in PhotoSpiva to be reviewed. Regional florists are invited to create a floral arrangement based on a work from PhotoSpiva 2019. Come see their artistic creations in a reception that is free and open to the public. Calling all photographers! Spiva is hosting a shoot-out for photographers of any genre to put their skills and creativity to the test. Our doors will be closed to the public while you spend time photographing whatever catches your eye- models will even be available! Whether you want to capture the historic library, pose a model in front of world-class art, or shoot something abstract that you find in the classroom, there will be something for everyone. One final image will be chosen from each photographer to display in our upstairs waiting room- printing and hanging courtesy of Spiva! Authors are invited to pick one or two exhibition photos from PhotoSpiva 2019 to use as springboards for poems or prose. They will do readings of their work in the Main Gallery. The public is invited to attend. Readings will be recorded and linked to their exhibition photos via QR codes. Come and enjoy an evening of wine, food and fast and furious bidding at this last look of the 2019 Small Works auction!